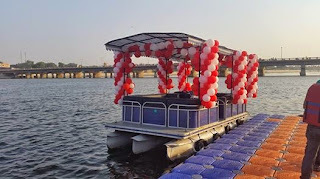 CELEBRATION BOAT is now in Ahmedabad at Sabarmati Riverfront. 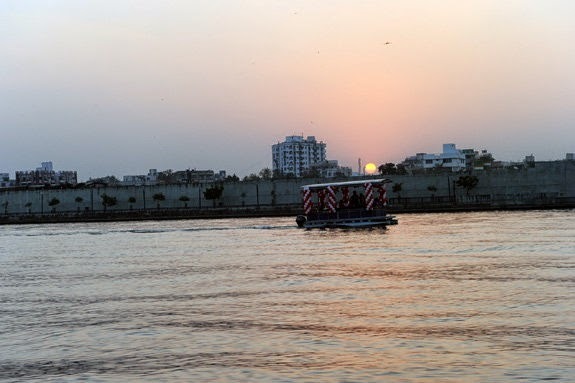 Sabarmati Riverfront is now becoming favorite place not only to roam but for celebrations too. 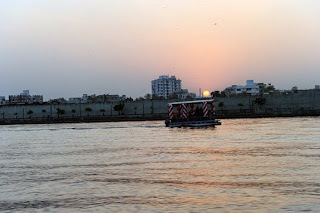 People usually celebrate their occasions in different places and countries......but now you have a choice for celebrating your occasions in a different and new style at Sabarmati Riverfront Ahmedabad. 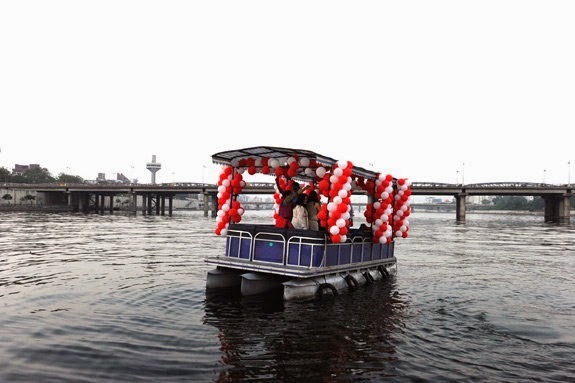 Now you can celebrate birthdays, parties and other events with your friends and family in this "celebration boat". Change your old trends of celebrating parties at your home, hotels, etc,.....try this new way.....you will feel awesome. So enjoy celebrate your functions by cutting cakes, boat rides and partying. Check out some images of a family who recently celebrated their function in this awesome boat.